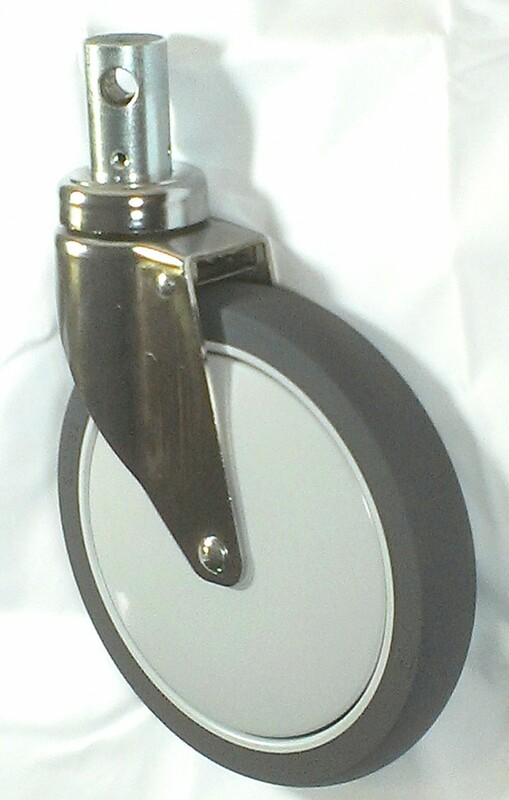 Our hospital bed and stretcher casters are used by medical facilities throughout the world. 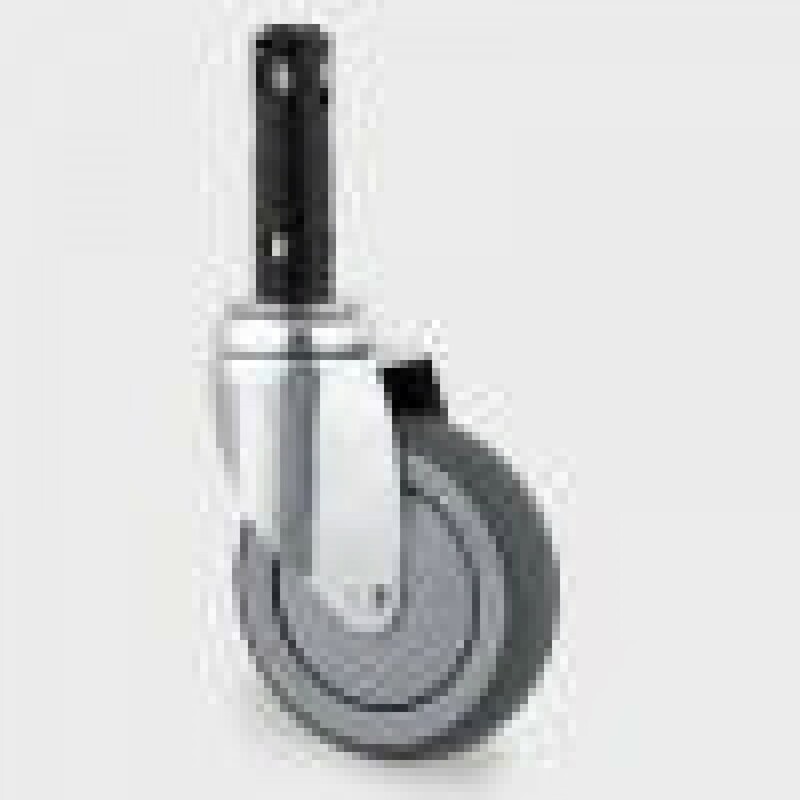 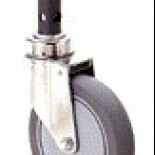 We stock both original equipment bed casters and replacement bed casters. If you are paying full original- equipment price you may be paying 30-100% too much! 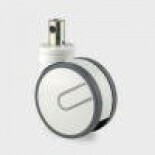 In today’s competitive world, you cannot afford that luxury. 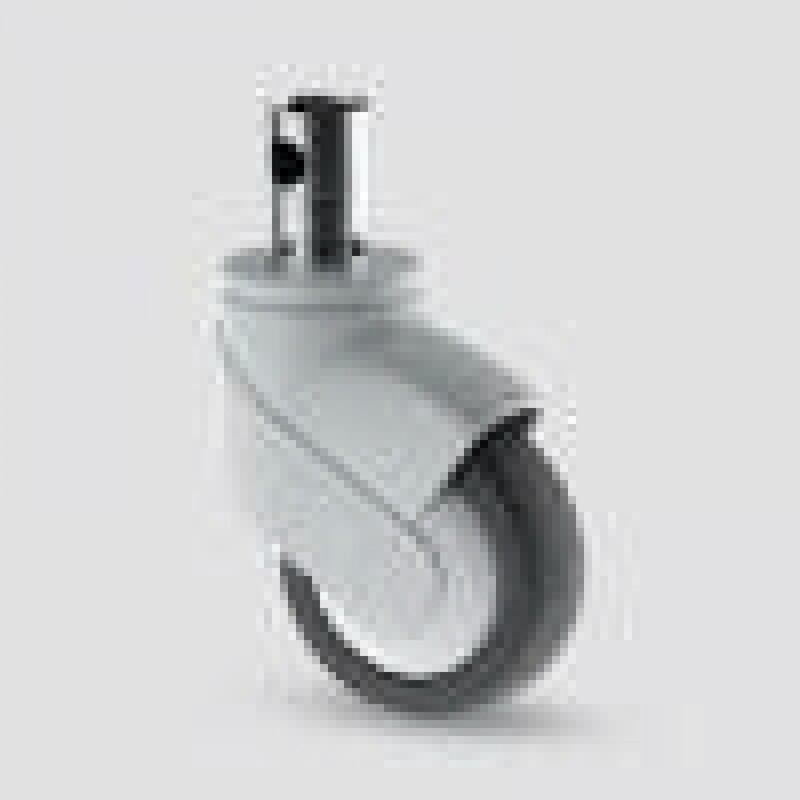 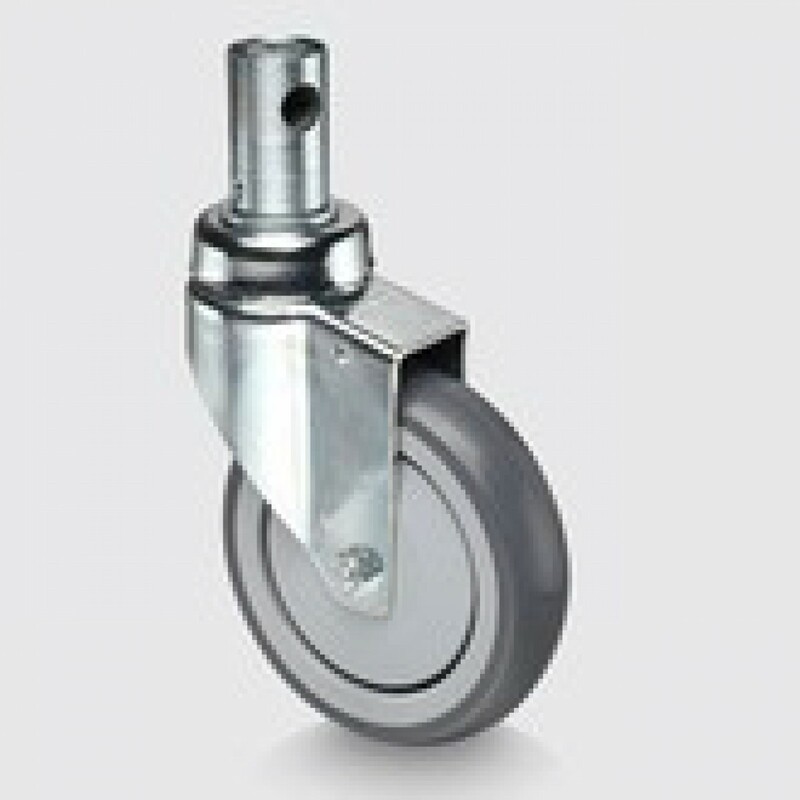 Let us help you find the right bed caster or stretcher caster at the best price. We have the swivel bed casters, brake and steer bed casters (directional lock bed casters) and the Total Lock bed casters. 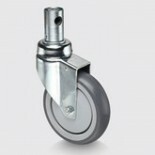 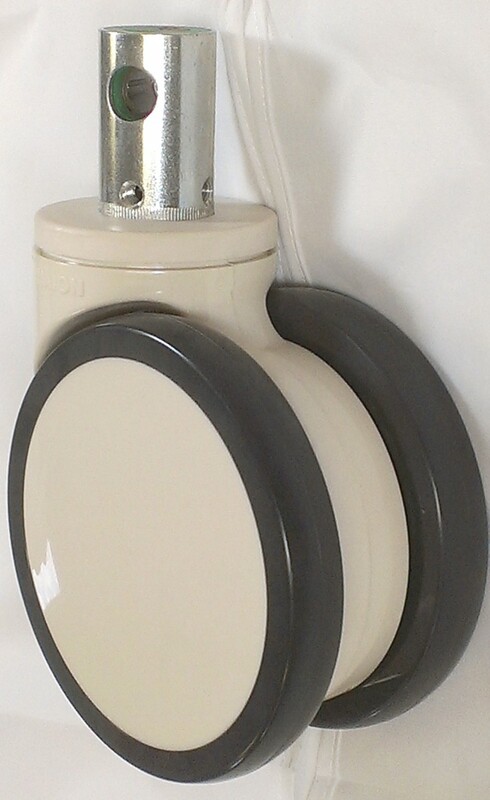 Our bed casters are used on literally thousands and thousands of beds. 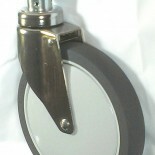 As with all of our institutional casters, these casters are smooth and quiet! The wheels are “floor friendly”, non-marking, and non-abrasive. 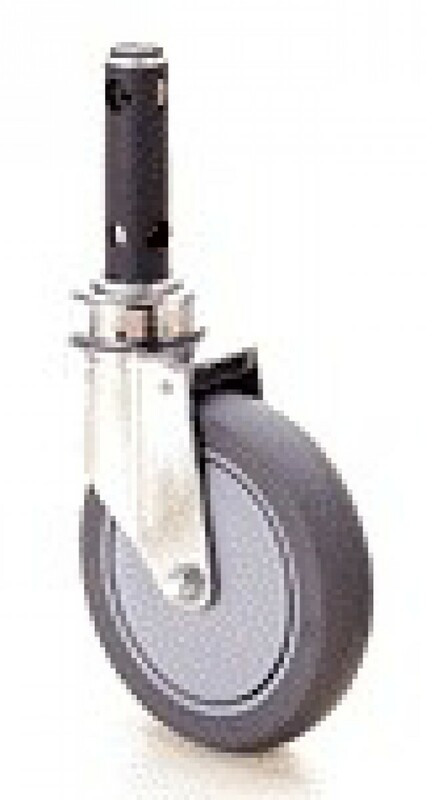 The casters are both ergonomic and low-maintenance. 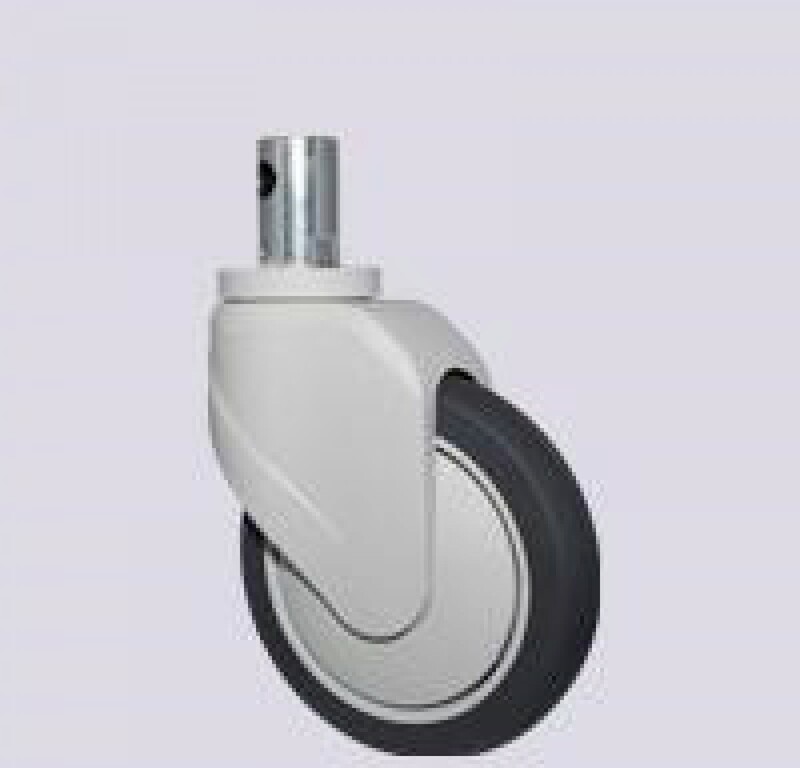 Take a closer look at Medical Caster Section below which has a page for Hospital Bed and Stretcher casters (central locking system casters) and another page for Nursing Bed Casters that are the conventional bed casters. 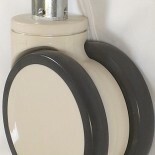 Or you can just give us a call!